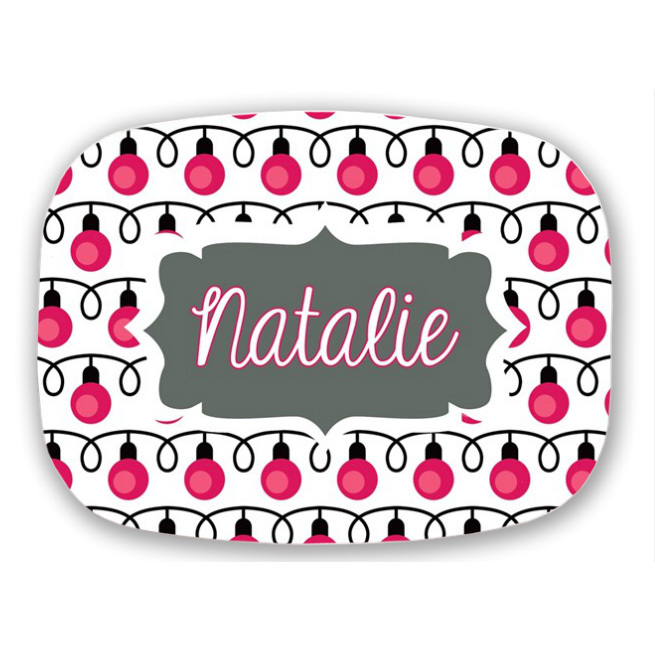 Our bright colorful Christmas Bulbs platter is perfect for your holiday table. 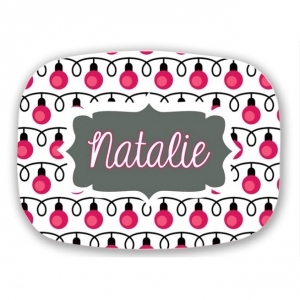 This fun platter is melamine, 13.5x9.75" and is dishwasher safe. Fun, fabulous and super easy to clean. We love that! Get one for the family, give as a gift, even have one for the holidays! So many great ideas and no more throwing out paper plates. Just do us a favor, don't put it in the microwave.